If you are looking for a used Honda in Atlanta, Georgia, take a look at our pre-owned vehicle inventory. We frequently have a variety of used Honda Odyssey, Civic, Accord, CR-V and Pilot models to choose from. 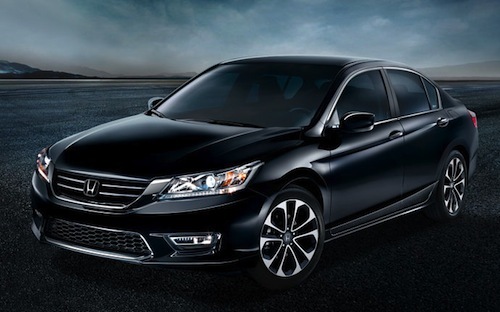 These Hondas are perfect family vehicles or for business travelers. Honda cars and trucks have won numerous awards for safety, innovation and outstanding value.